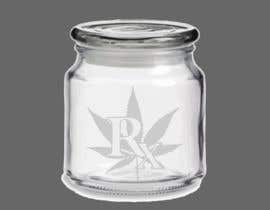 I need to create a digital illustration that I can take a put on a glass jar and give as a gift. 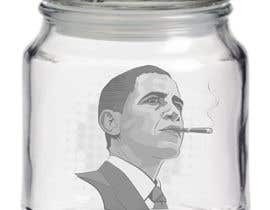 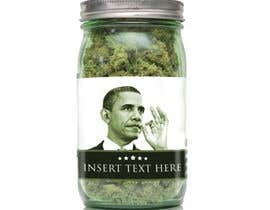 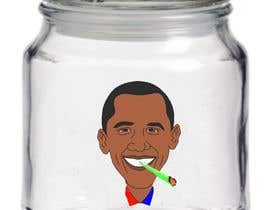 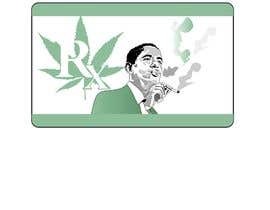 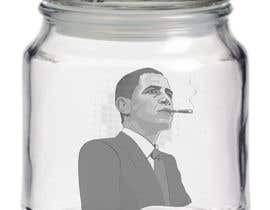 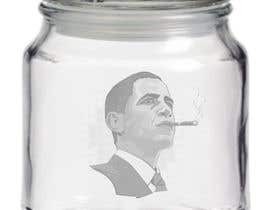 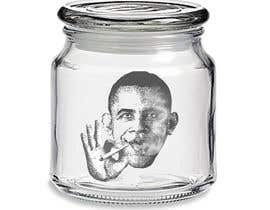 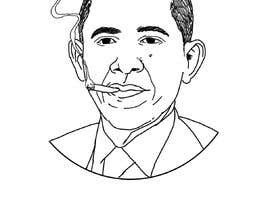 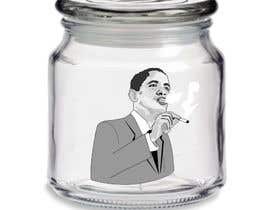 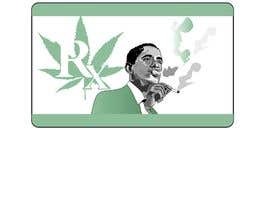 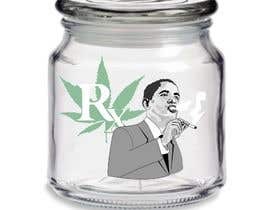 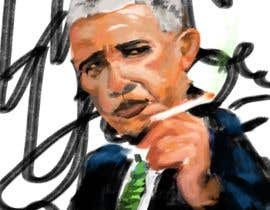 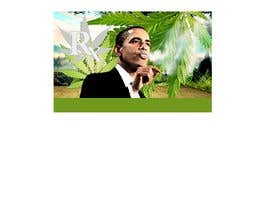 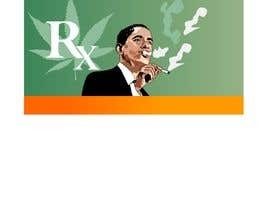 I want the illustration of President Obama smoking a joint. 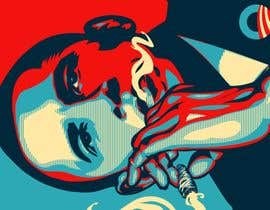 Please see attached picture for something a similar design and what the end goal of the artwork would be.